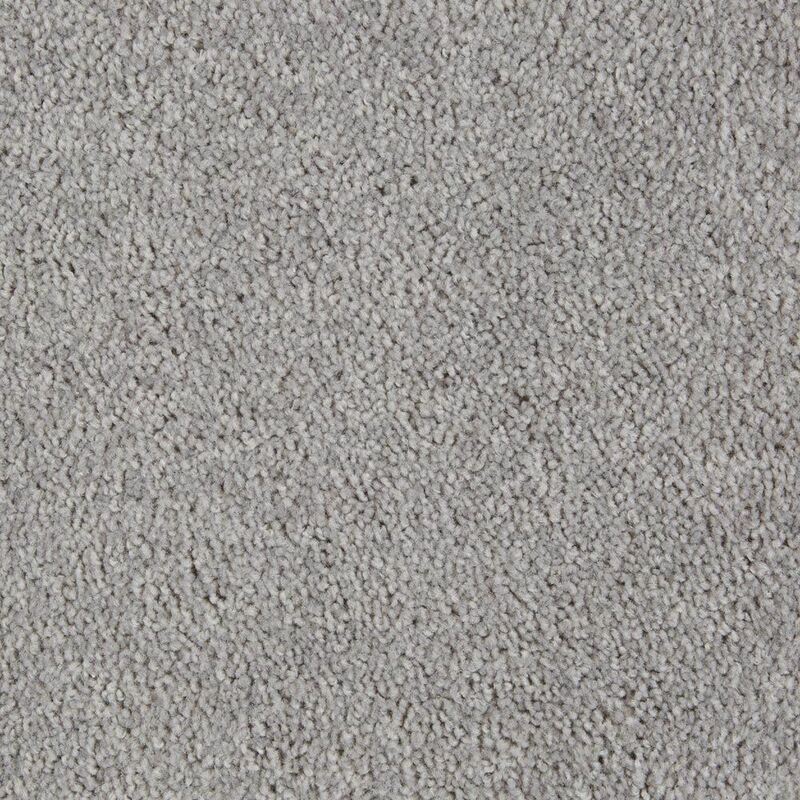 Orion carpet has it all: a great value, clean color options, and reliability in nearly any room of the home. 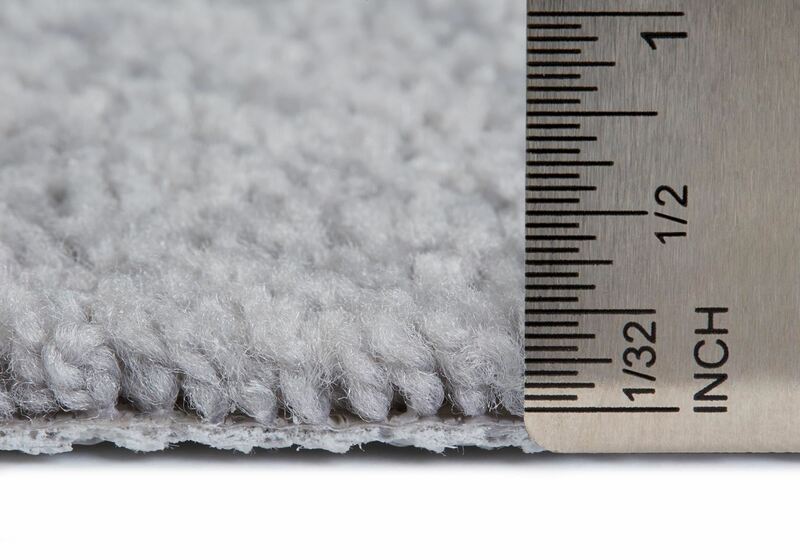 The nice thing about continuous fiber polyester? 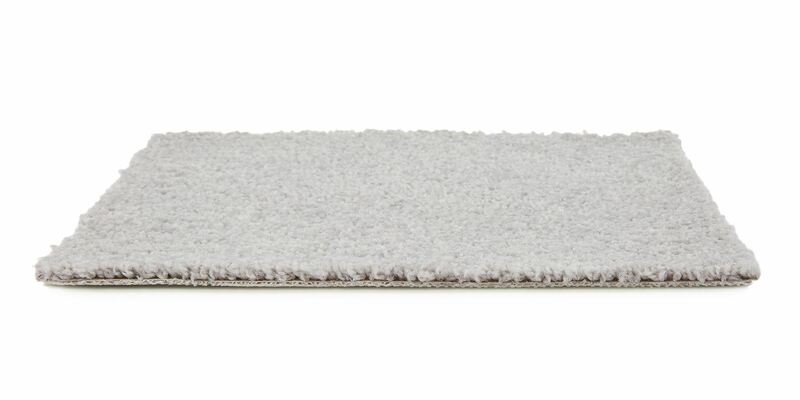 Pilling, fuzzing, and shedding are virtually non-existent. For budget-conscious homeowners, Orion offers an excellent overall value. 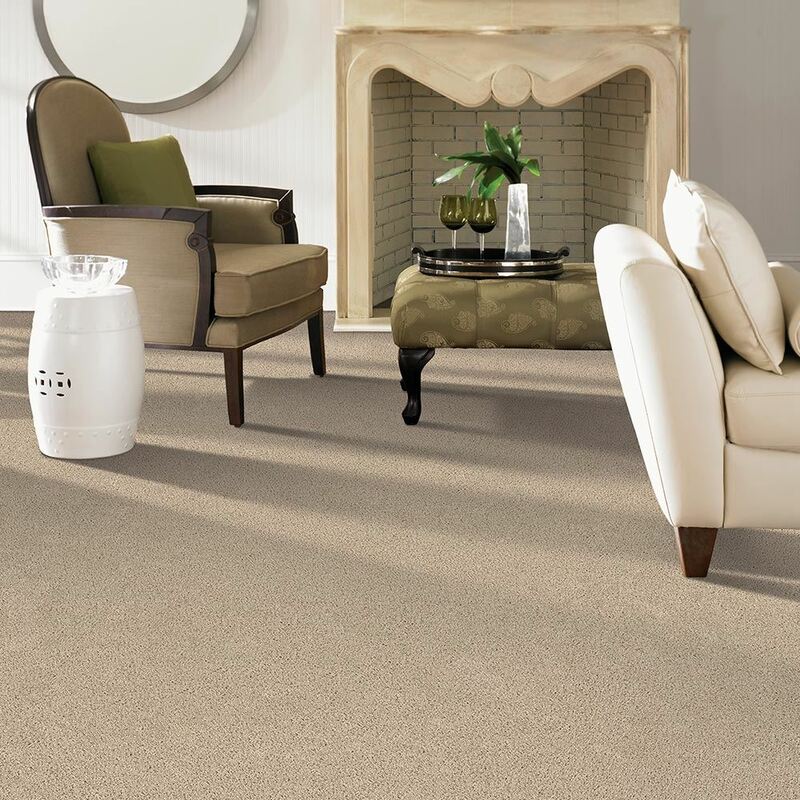 A great value and easy maintenance means you can enjoy life just a little bit more on this beautiful carpet.